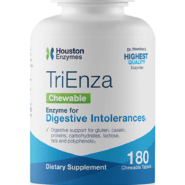 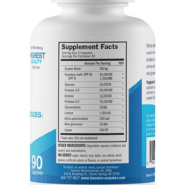 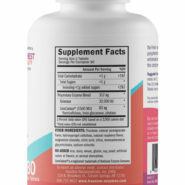 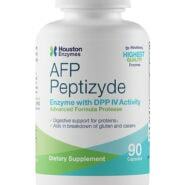 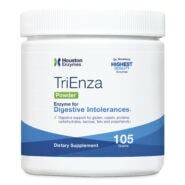 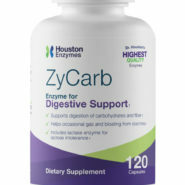 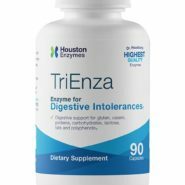 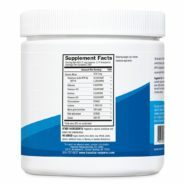 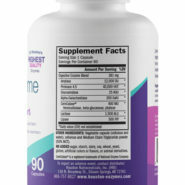 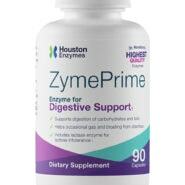 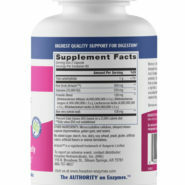 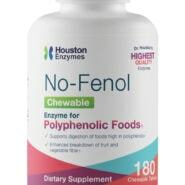 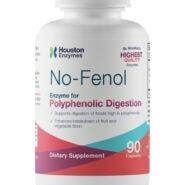 Houston Enzymes provides expertly formulated enzyme products as dietary supplements. 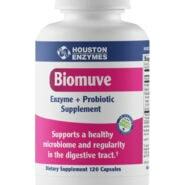 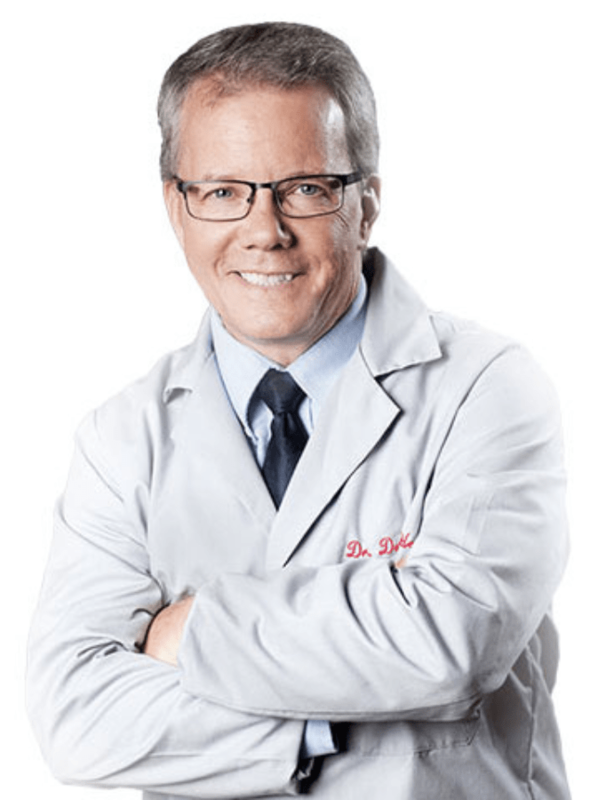 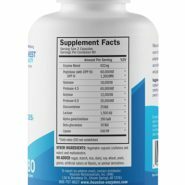 Each enzyme product is formulated by Dr. Devin Houston, an enzyme biochemist with 30+ years of research experience. 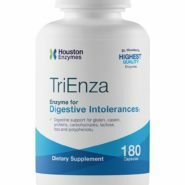 TriEnza is a broad-spectrum formulation that combines the best of our AFP Peptizyde, Zyme Prime, and No-Fenol into one product. 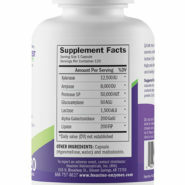 *1 mg of MCT oil is added per 600 mg as an excipient to minimize the enzyme powder from becoming airborne. 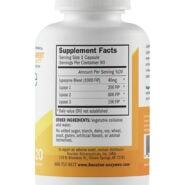 MCT oil is derived from palm kernel oil. 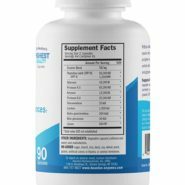 No more splitting capsules to get “half doses”. 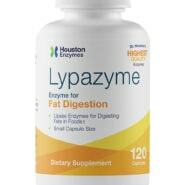 One capsule (one-half dose) makes starting enzymes easier.